Would you know what to do if your family doctor were to prescribe one of your family members the wrong medication? If you are prescribed the wrong medication you could experience a wide array of effects. These can range from minor symptoms to even death, so you want to make sure if such a situation were ever to occur you would be prepared. In the state of Kentucky prescribing the wrong medication is considered medical malpractice, and this is when a medical professional is medically negligent and injures a patient. Medical negligence is when a doctor commits acts or omissions that fall below the industry’s standard. 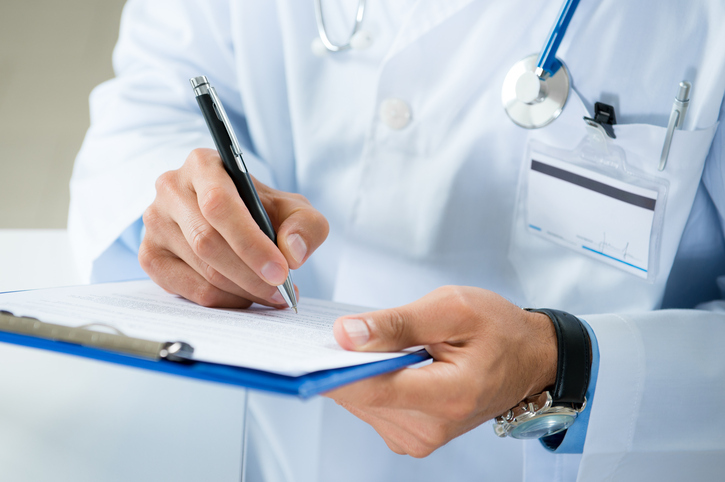 If you have fallen victim to medical malpractice or negligence in the state of Kentucky there are options for you, and some things that you should know. Who can be sued in Kentucky? In the state of Kentucky any health care provider that is licensed or certified to provide treatment or to provide medical services may be held liable for medical malpractice. This includes individual or entities. What is Kentucky’s statute of limitations for medical malpractice? In Kentucky a victim of medical malpractice must file a claim against a medical professional within one year of the date of their injury. If the injury was not discovered until a later date, the injured patient must file their claim within one year of the discovery. Filing within this time frame ensures that your claim will not be barred. What is Kentucky’s cap on a medical malpractice claim? The state of Kentucky allows recovery for economic damages, noneconomic damages, and punitive damages, and does not place a limit on the amount recoverable for each. If you have any questions about this issue contact us or call (502) 589-6916 for a free consultation today. Principle Office in Louisville. This is an advertisement. "Criminal, Family, Bankruptcy and Personal Injury Law"